Hannah, a client intake assistant and receptionist, is a 2007 graduate of Buckhannon-Upshur High School and went on to receive her B.A. from West Virginia Wesleyan College in 2011. 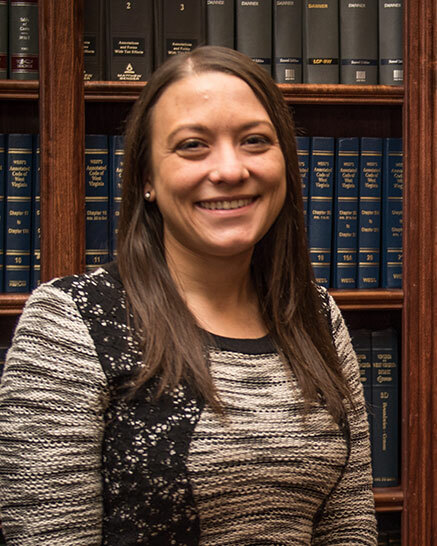 Hannah resides in Marion County and has been employed at the Manchin Injury Law Group since January of 2013.